In this tap tap jump game, tap the screen to make the emoji to jump. 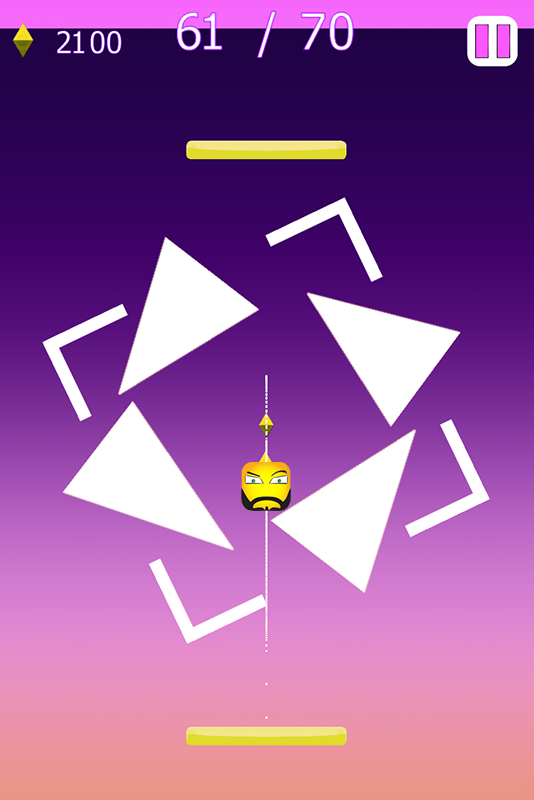 Jumping is not enough you will have to show patience and courage to go through the 70 levels. Experience the super adventure of survival with different emojis jump. In this go up games tap to go forward with jump and help your emoji to go up to face challenging obstacles. In this Super Emoji Jump game you just need to touch and tap the screen to take the Emoji up for jump. 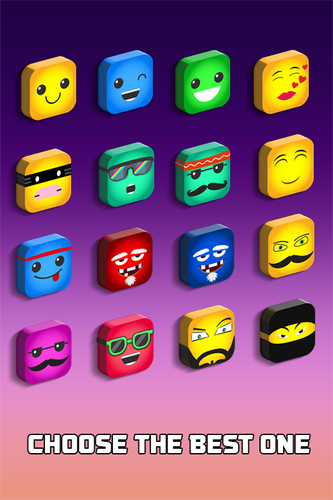 But you have to save the emoji from the different shapes of obstacles. By saving your super emoji from hurdles you can take your emoji up, collect coins make your own high score to unlock the beautiful 17 other emojis. 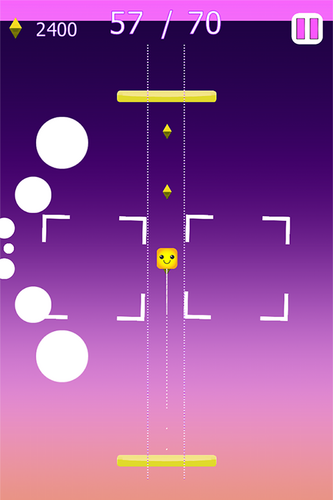 Let's start tapping in super emoji jump here is the most attractive 2d jumping game on Google play. 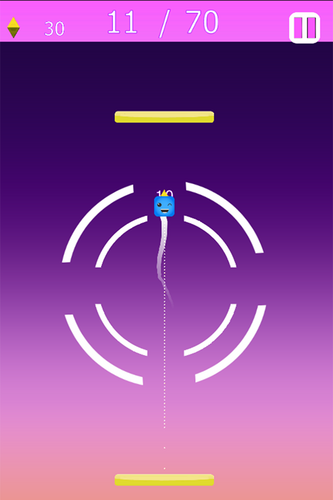 - Tap in 2d jumping adventure and go up with tap tap games 2016. 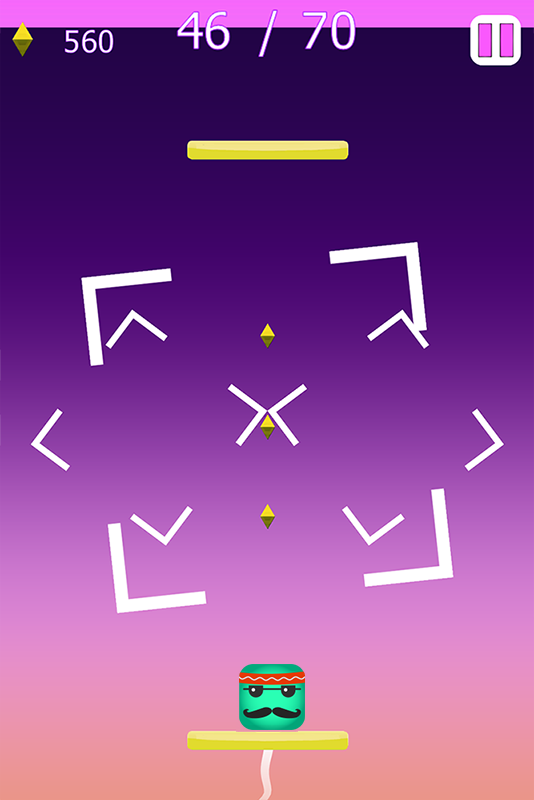 Try to jump by tap the screen, avoid the different shape obstacles and gather as many coins as possible, a fun and challenging game that will test your precision in jumping games with Super Emoji Jump.